How do Massachusetts laws and landlords compare with what’s going out outside our state’s borders? Here’s a special report from the Philippines. The Philippines are a collection of 7,641 islands that are home to 100 million people, the 12th most populous nation on Earth. Their economy is transitioning from being heavily dependent on agriculture to one with a mix of agriculture, industry, and services. 2016 GDP was $310 billion, putting it solidly in the top 20% of world economies. MassLandlords has contracted with a variety of Philippines companies and consultants for projects and support over the last two years. 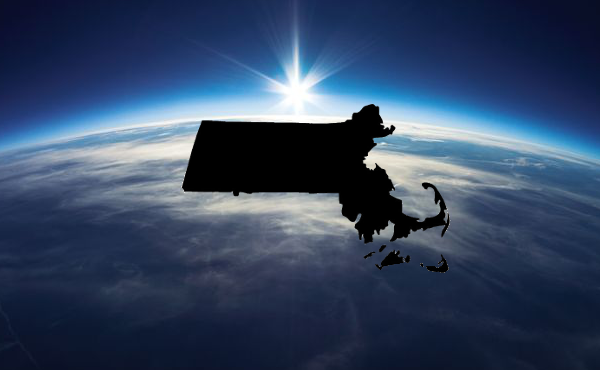 Landlord-Tenant law in the Philippines is superficially similar to Massachusetts. Landlords must maintain their premises in sanitary condition, and tenants are entitled to notice and defense during eviction. In practice, enforcement has tended to be extremely lax. 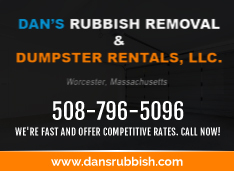 A Filipino who works for MassLandlords and was familiar with our standards described the difference as “worlds apart.” They believed that landlords in the Philippines generally could permit infestation of roaches and mice, and fire hazards, to degrees far beyond what Massachusetts allows. “Your members would get in trouble,” they wrote. Rent increases cannot exceed 7% per year. Eviction for nonpayment is allowed only after three months. Conversion of an apartment to the landlord’s primary residence requires three months’ notice, and also, that the apartment not be rented to anyone else for one year. Tenants of buildings that are condemned and rehabbed receive right of first refusal to re-occupy their former apartments. (Apparently the government condemns buildings with some regularity, or else this wouldn’t have been legislated). Violations can be considered a criminal matter, and carry minimum sentences of one month, one day jail time or a $500 fine, or both. Makes Massachusetts seem not so bad, right? Well take care of your properties and your tenants. Bad landlords result in harsh anti-landlord laws.